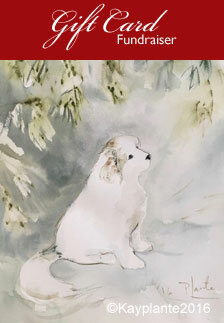 Why do we publish Great Pyrenees stories on our site? There are as many reasons as there are stories. 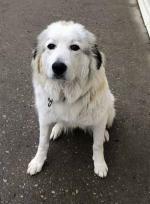 When you read some of these stories you will learn from first-hand accounts by Great Pyr owners what life with a Great Pyrenees Mountain Dog is like. We also know that many Great Pyr owners are very proud of their dogs. That's true, isn't it? Don't you love to share your experiences with anyone who will listen? 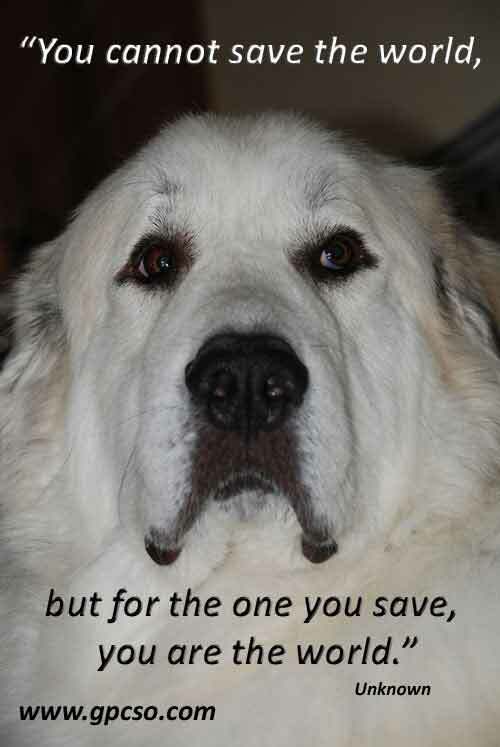 If you own a Great Pyr and have a story or two, or more, to share… this is the place to be. You don't have to be a member of the club to share your Great Pyr. We have a special section for Club members, in another area of our site so this area is for our visitors from around the world. 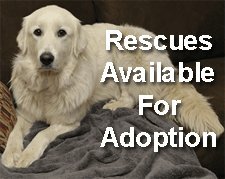 Have you adopted one of our Great Pyr rescues? We would love to hear how you and your Great Pyr are doing. 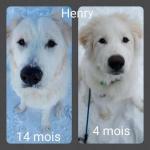 This is the place to share your Great Pyrenees stories with us. NOTE: When you upload pictures you may be told they are too large. No problem. You can reduce them by using this TinyPNG utility. Do you swell with pride whenever you are with your Great Pyr in public? It is almost impossible to take a Great Pyr out in public without drawing attention isn't it? We are always amazed how people are drawn to these beautiful dogs and are compelled to ask questions about the breed. Every Pyr owner has wonderful stories to tell about their dog and we bet you are no exception. 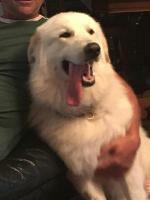 Why not share your Great Pyr story with us here? Please note: When you upload your picture it may tell you it's too large. No problem... we've got you covered. You can use https://tinypng.com/ to resize your photo. Your Great Pyr story will appear on a Web page exactly the way you enter it here. You can wrap a word in square brackets to make it appear bold. For example [my story] would show as my story on the Web page containing your story. No Great Pyr story would be complete without a photo. Do you have a picture to add? Great! Click the button and find it on your computer. Then select it. 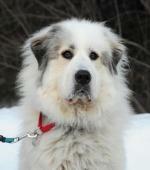 Click on the links below to see some great stories about Great Pyrenees Mountain Dogs. They were all written by other visitors to this page." Milo walks fence line why does he do this ? Milo adjusting to grief , doing well. My Pyr Name Stacey, she bad. I will eat you... unless you are in my pack. Here is a picture of BEAR today. Superman 2 - Maximoose and Nava join the family! The return of super man or how Beau led me to him! Winter Storm #Pax and Roman "Good boy!" Big Beau is my right leg! Aslan has a new girlfriend Misty! Where did the steak go? Ring the bell, ring the bell! The Great, the Connoisseur, the Ladies' man. My love for my Pyr! Great Pyrenees - Wonderful family dogs! "Spring is in the air...so is the HAIR"
Return Home from Great Pyrenees Stories.